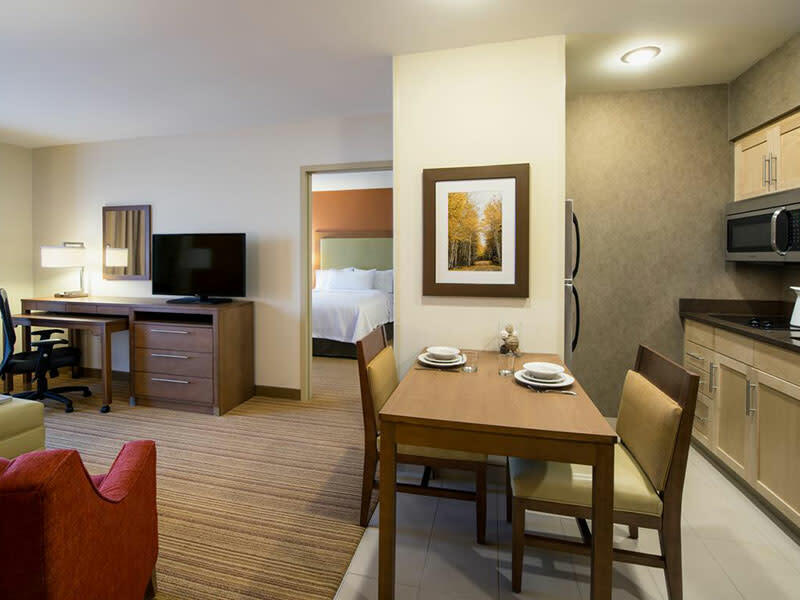 A welcoming, all-suite hotel near Winnipeg Airport Settle into a spacious studio, one or two bedroom suite offering a separate living area, a fully-equipped kitchen, a generously-sized work desk and complimentary WiFi. 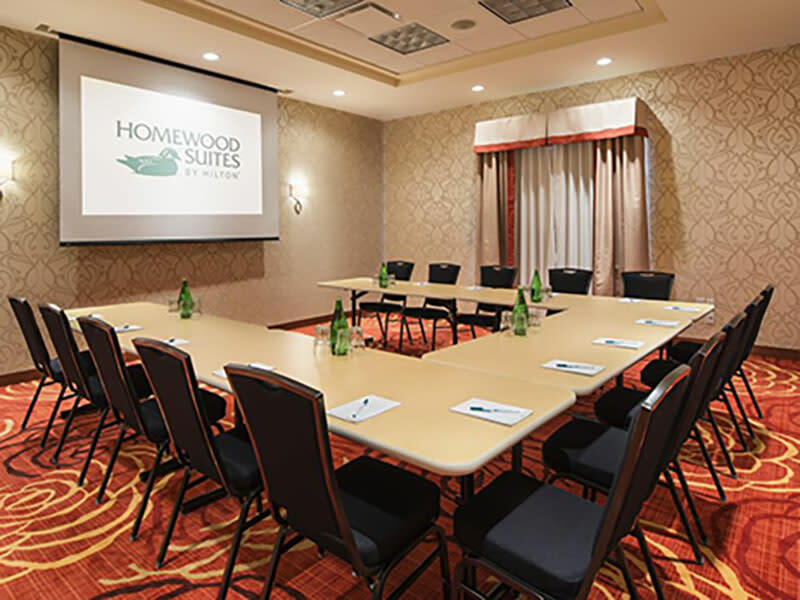 Hold a conference at this Winnipeg Airport hotel in one of our four flexible meeting spaces and allow our helpful staff to ensure your event is a success. 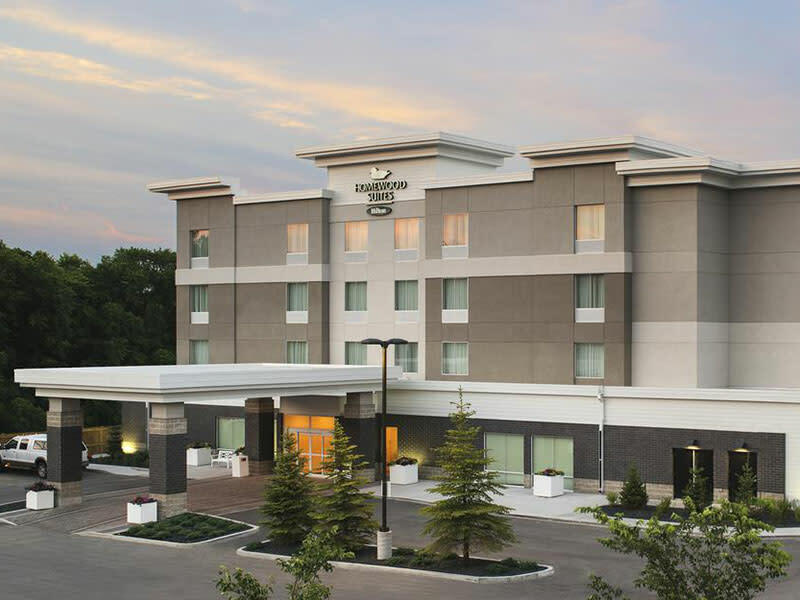 Start each day right with a complimentary hot full breakfast and meet with friends old and new, to enjoy evening dinner and drinks, served Monday through Thursday*. 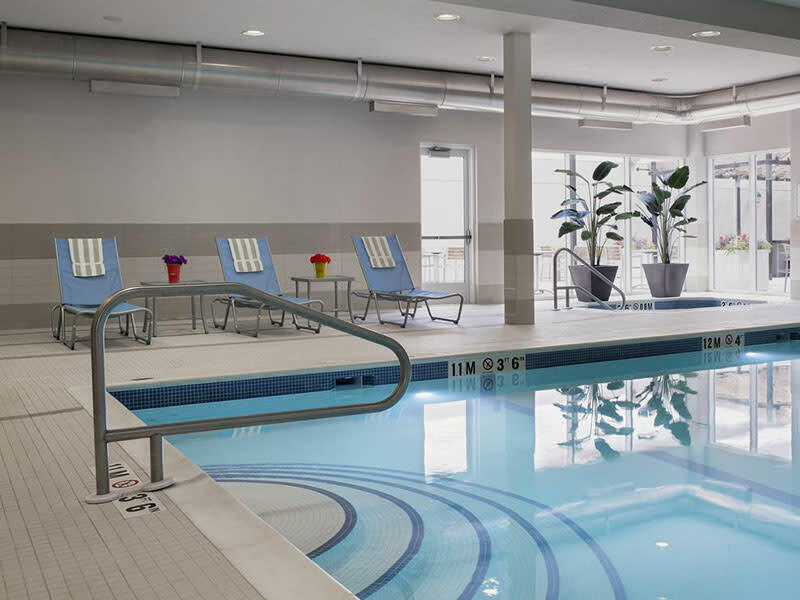 Exercise in the modern fitness center, shoot hoops on the basketball court, splash around with the kids in the heated, indoor saltwater pool or relax in the whirlpool. 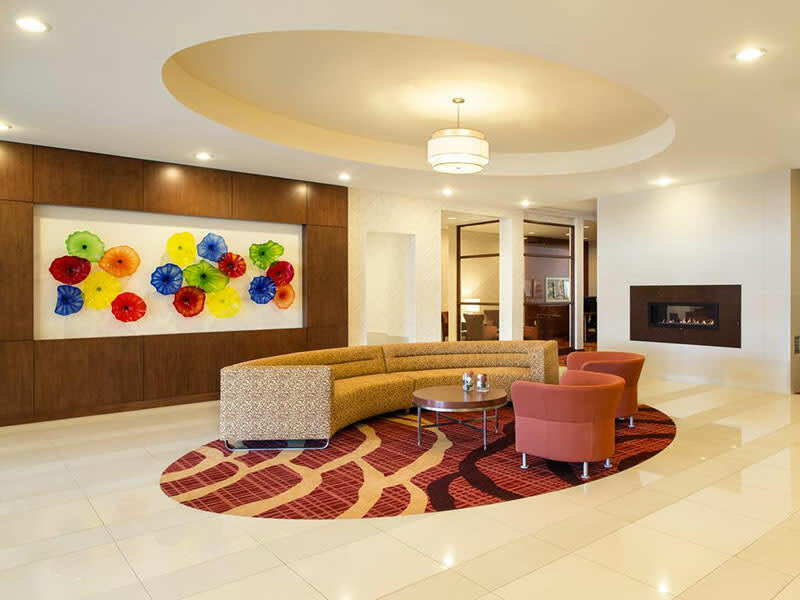 Take advantage of good weather on the attractive outdoor patio area, which features barbecue grills.